Another thing that bothered me about this new version of Nautilus, was that when looking for a file using the keyboard all disappeared and it took a lot of searching for particular file, which has also been corrected. Words opened a search box and everything was turning dark. 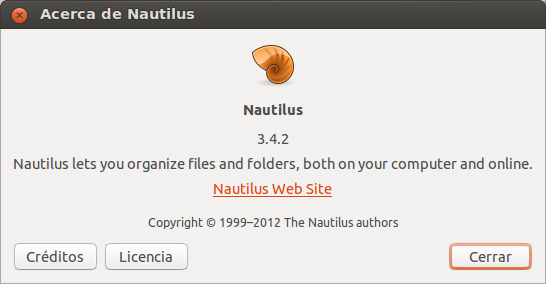 Nautilus 3.6 offers the same funtionality that the Split mode. 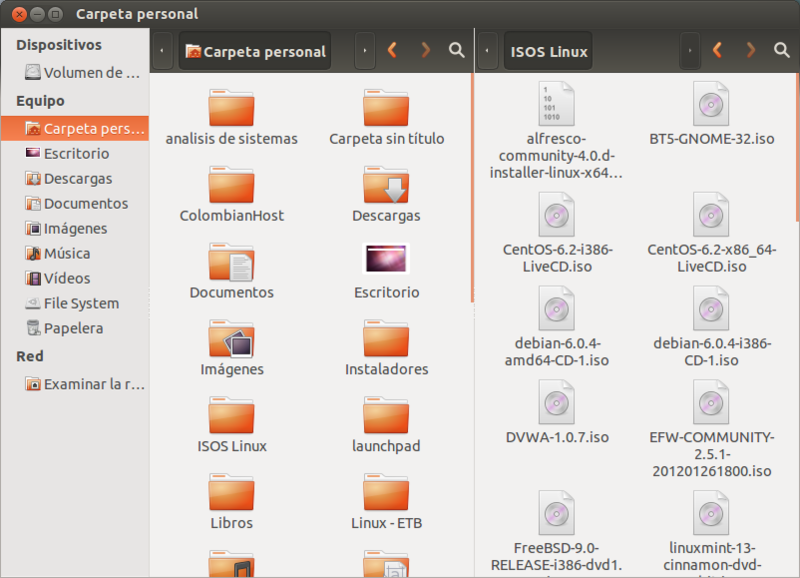 You can open several Nautilus windows and copy/paste files to them.